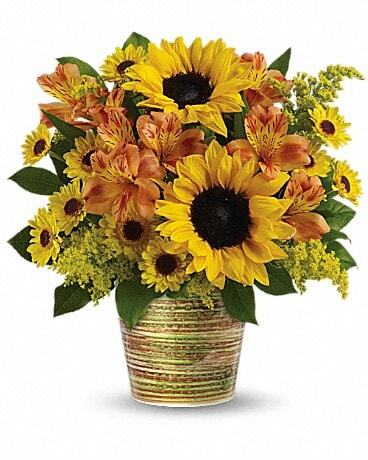 Make Someone Smile Flowers Delivery Greenfield IN - Penny's Florist Shop, Inc. Celebrate Make Someone Smile Week every day! 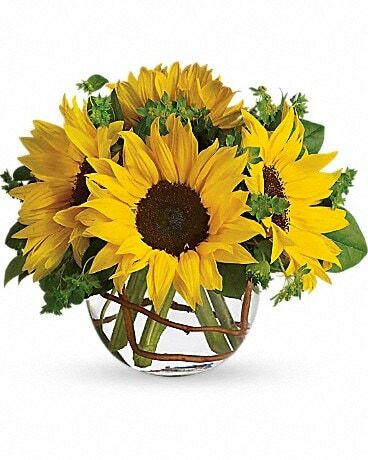 Penny's Florist Shop, Inc. has all the best flowers to make someone smile and laugh or cheer someone up! 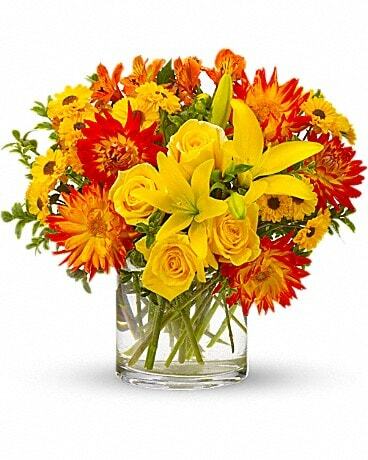 Penny's Florist Shop, Inc. offers a wide selection of flowers online and delivery to Greenfield, IN.